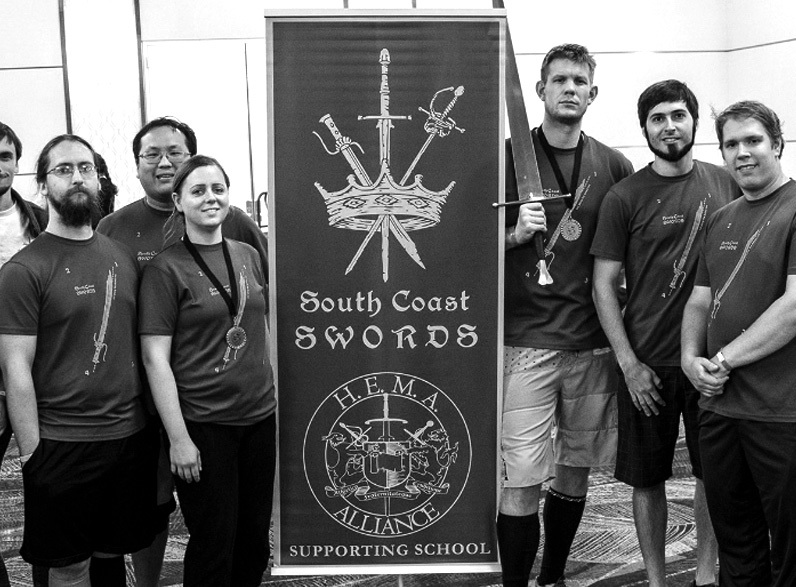 South Coast Swords is one of the top HEMA (Historical European Martial Arts) schools on the west coast of the United States. 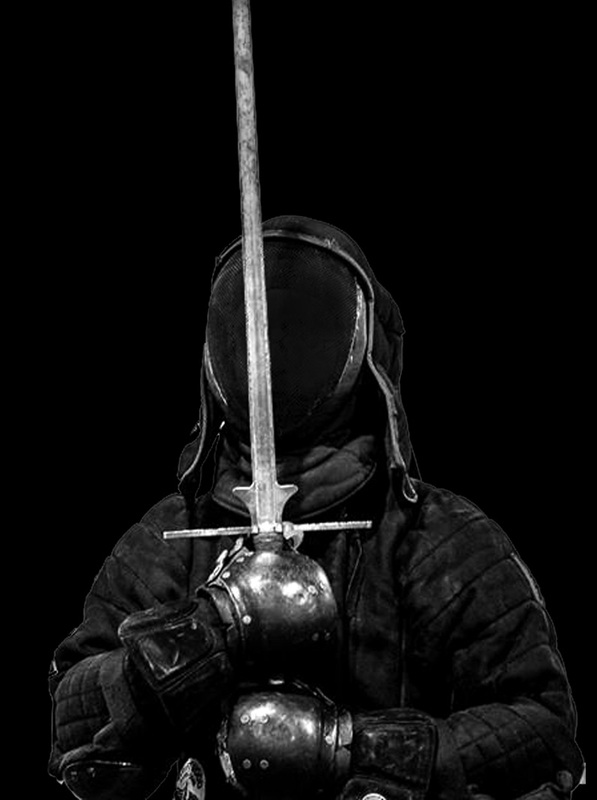 Located in Orange County, California, South Coast Swords specializes in instructing students of all levels in the use of a variety of medieval and renaissance weaponry, primarily from the Liechtenauer tradition. South Coast Swords brings together a diverse group of instructors with historical, real world and martial arts expertise. Many of our instructors are top-level competitors and are viewed as knowledgeable resources throughout the entire HEMA community. Tournaments are not the primary reason we hone our craft as martial artists, but they are a good measure of our progress. You will routinely see our our students and instructors competing in top tier tournaments, advancing to elimination rounds, finishing in the top eight, and medaling. Several of our students are recognized as top-ranked fighters in the United States and in the world across various weapons systems. Click here to view some of the medals we have earned. South Coast Swords has class programs available for members and non-members alike. First and foremost, we want you to come to class, we want you to have fun, and we want you to come back. Classes as a non-member cost $15. Once you're hooked on HEMA, we recommend that you join our club. Club membership is $52 / year ($1 / week) and will reduce your single class fee to as little as $6, depending on the payment option you choose and how often you attend. Click here to learn more about our membership options and how to sign up.